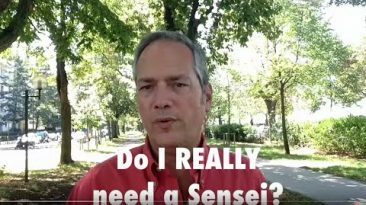 Do I need a Lean Sensei? 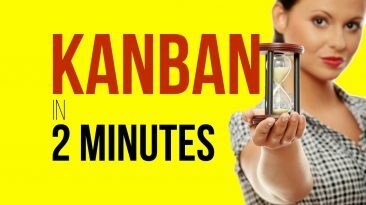 Do I really need a Lean Sensei? Discover here the opinion of M. Ballè. Even if you think is not invest 3 minutes now. 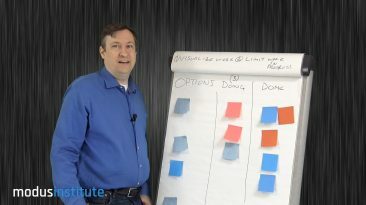 A Kanban Board Example is explained in less than 2 minutes. Here there is an application for software development. 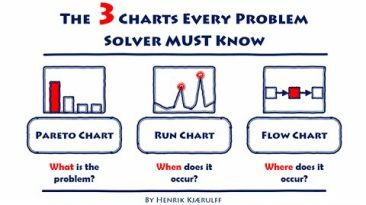 Worth to see to understand. Presentation Skills Tips 3 – Top 3 presentation skills tips are given to us by a world champion in a presentation. Discover now how to apply. 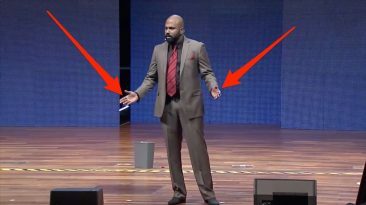 Presentation Skills Tips 2 – 4 essential body language tips from a world champion public speaker. 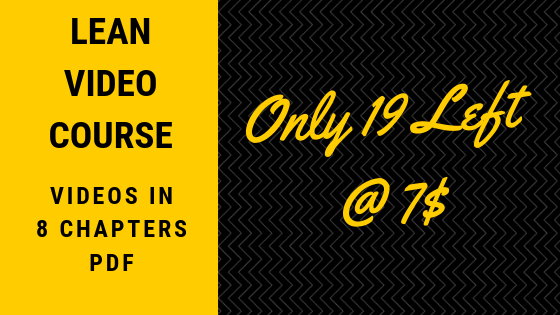 Discover the presentation skills tips now. 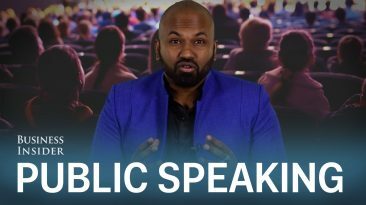 Presentation Skill Tips – How a world champion of public speaking prepares for presentations. 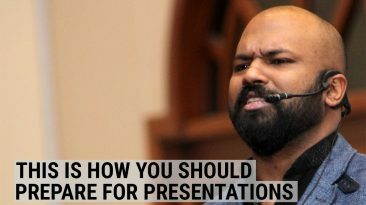 Discover presentation skills tips now. 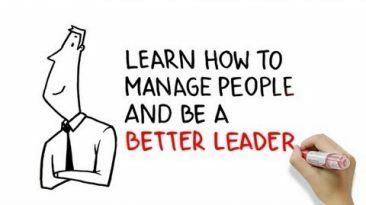 How to manage people and be a better leader (alias a Lean Leader) is a great video to see. 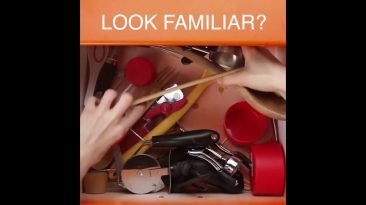 Discover here simple tips to start. The 5S concept applied in a drawer. This is the demonstration that the 5S concept can be applied everywhere and not only in the industries.